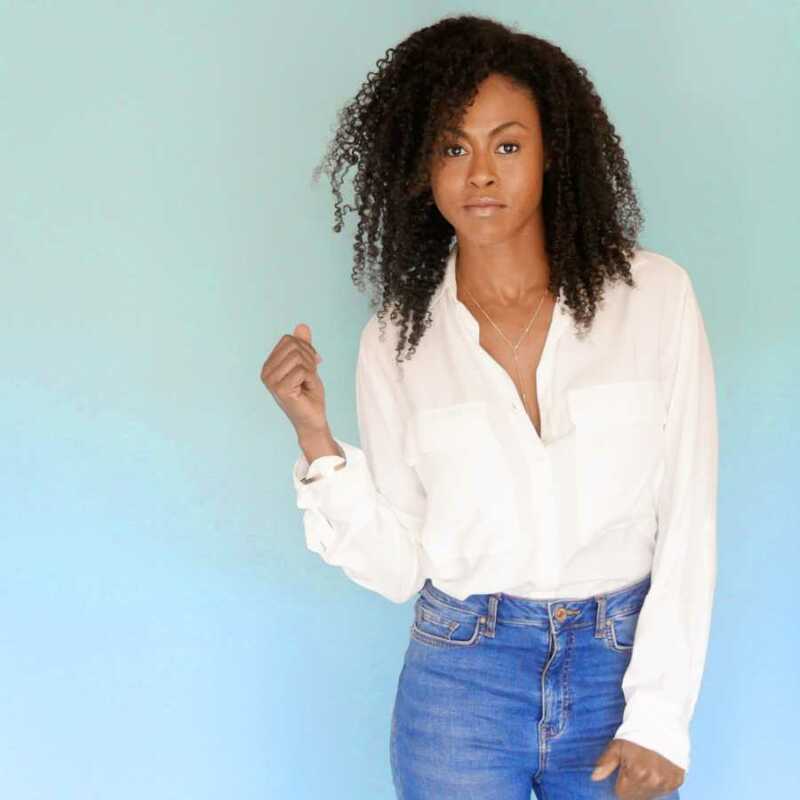 July 16, 2018 – CBC, Canada’s national public broadcaster, in association with Circle Blue Entertainment and Freddie Films Inc., today announced that Toronto-born actress Vinessa Antoine (Being Erica, Heartland) is set to star in the new CBC original one-hour drama DIGGSTOWN (6x60), created by Floyd Kane (Across the Line). Set in the gritty arena of legal aid, Antoine will play the title role of Marcie Diggs, a star corporate lawyer who reconsiders her priorities after her beloved aunt commits suicide following a malicious prosecution. Landing at a legal aid office in Dartmouth, Nova Scotia, Marcie is driven by one thing – to never again allow innocent lives to be destroyed by the justice system. The team of lawyers that Marcie works with are a curious band of do-gooders, cynics and scrappers - messy souls struggling to keep personal disappointment and demons out of their practice as they work directly in the community to find justice for their diverse clients, exploring issues of racism, poverty and gender bias. "We’re very fortunate to have Vinessa give life to the tenacious and complex character of Marcie Diggs," said creator, executive producer, and showrunner Floyd Kane. Antoine most recently starred in various television roles including ‘Jordan Ashford’ in General Hospital, ‘Sarah Willis’ in NCIS, ‘Nicole’ in Heartland, ‘Judith Winter’ in Being Erica, and ‘Evi Ryan’ in Haven. In addition, she has been on stage in several Off-Broadway plays in New York, including the original New York cast of Four. Antoine started studying ballet at the age of 4 with the Royal Academy of Dance in Toronto. After graduating high school she went on to study dance at the acclaimed Alvin Ailey American Dance Center. She is repped by The Characters Talent Agency, Buchwald, and manager, Brinda Bhatt. A CBC original drama, DIGGSTOWN is co-produced by Circle Blue Entertainment, Freddie Films Inc., and DHX Media. Floyd Kane is creator, executive producer and showrunner, and Amos Adetuyi (Across the Line) is executive producer. For CBC, Sally Catto is General Manager, Programming; Helen Asimakis is Senior Director, Scripted Content; and Deborah Nathan is Executive in Charge of Production.